There are plenty of prepper books to read. I group them into two categories: How-to and fiction. How-to books are straight-forward and helpful. Fictional books are entertaining. But wait! 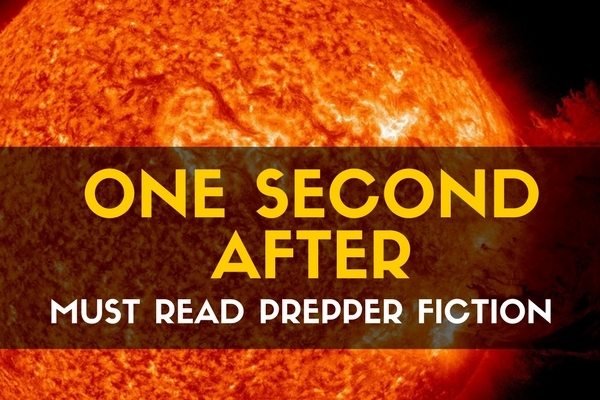 There is more to that when it comes to fictional prepper reading! 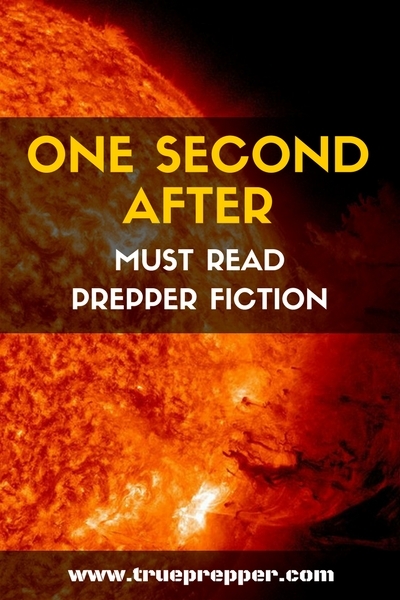 I believe prepper fiction books are not just for fun, but are mandatory for a proper prepper journey. How could a fictional book be so important? Simple. They provide the motivation and inspiration that allow you to visualize potential events and their consequences. You read about characters, usually larger than life heroes, that somehow know ahead of time how to handle unexpected extreme situations. How do they know how to be ready? They “prepped” and trained for it. By reading their stories, you can learn what they knew and what others in the story didn’t. If you haven’t read “One Second After” by William R. Forstchen, you need to! For many people I know, a friend or relative handed it to them and within a month, they were full-blown preppers. Its story is so powerful, people have handed it to their wife and after their wife reads it, she is literally suggesting ways to improve your preparedness! Do you want your spouse to help you with prepping? This may not work for everyone, but I know for a fact that it has worked for several people I know. Including me. So pick up One Second After (Here on Amazon for $10 or less) and jump-start your prepper journey. Get hooked and read the other two books in the series while you are at it. I know of no other books as important as One Second After, but another book in my line of must-reads: “A Distant Eden” by Lloyd Tackitt (Here on Amazon) A Distant Eden is exciting and, while probably less realistic, a valuable inspirational book for preppers. If you get hooked you won’t be left idle since he wrote four more books in the series. I found each book less and less plausible, but still fun to read and helpful to a prepper mindset. Completely agree with you. This is the book that made me start prepping seriously. I just finished the third book (The Final Day). A very good read. All three books in the series are well written and informative.